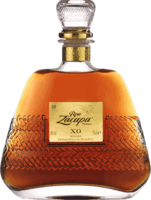 Have you found an online vendor selling Ron Zacapa Edicion Negra? 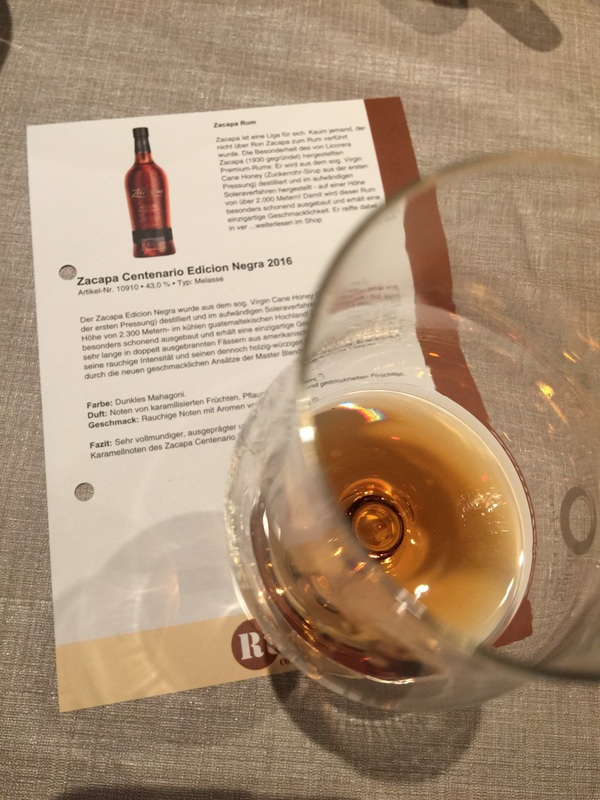 I tried the Ron Zacapa Edicion Negra back to back with the much better 23y Solera aged Zacapa and I was expecting a deeper taste profile and more intense flavors than the 23 year Solera aged Zacapa, but the Zacapa Negra version is actually much more smokier than I expected. I would imagine the Negra version will appeal to whisky fans, but I'm an advocate for proper aged dark rums with deep flavors, not whisky imitations. Struggles to even make a 7 rating. Compared to "Zacapa Etiquette negra" I the Edition Negra is more smoky and spicy . 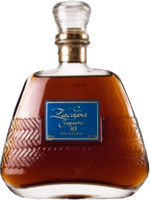 this rum is also very harmonious and has the typical Zacapa caramel flavors . Im Vergleich zum Etiqueta negra empfinde ich den Edition Negra rauchiger und auch würziger. Auch dieser Rum ist sehr harmonisch und hat die typischen Zacapa Karamell-Aromen. This has all the good stuff from the 23 with more on top. More alcohol burn but so much more complexity. Smokey, oaky and delicious. The flavours stay in your mouth and develop for ages. Let it sit in the glass for a few minutes for optimum enjoyment. A good smooth rum. It is very similar to the original with extra char and ash on the finish. I prefer the regular 23 solera. This rum is an 8 but i down graded it to a 7 because of the price. Nice smell and taste full of chocolate and smoke. Very complex with long aftertaste. Much better than Zacapa 23y but still under Zacapa XO. I haven't tried the 23, but my understanding is that this is similar but aged in 2 different heavily smoked barrels. It has a very complex set of flavors and aromas, and when I first tried it, I didn't like it much and I even thought it had some kind of a smoked tomato-y hint which I thought was offputting. However as I've tried it more over the past few weeks, I have found many interesting nuances, and the initial impression has given way to a real appreciation. It is a different rum from any I've tried, and that took some time to get used to. Now I look forward to it, it has a beautiful precise sweetness, a flare of smoke, easily and nicely balanced. There is nothing really special in this rum, it is bit stronger then Zacapa 23. Sugar:est 18-20 GPL. In terms of flavour and rating the Edicion Negra his sits right between the Solera 23 and the Zacapa XO. A dark sipping rum with a taste profile contains the well known Caramel, oak, and vanilla flavours associated with the Zacapa line of rums. The Edicion Negra kicks it up the taste with some smoke from the charred barrels it is aged in, plus there are strong traces of leather, tobacco,and spice. This rum is a bit lower in the sweetness factor. When I first tasted this, I thought wow, this is good, perhaps equal to the Zacapa XO. However an immediate taste test concluded that it's not as good as the XO. Still damned good and well worth having in your collection. I love the color, the smell and most importantly the taste. Fresh, smooth and smoky with just the right sweetness for my palette. 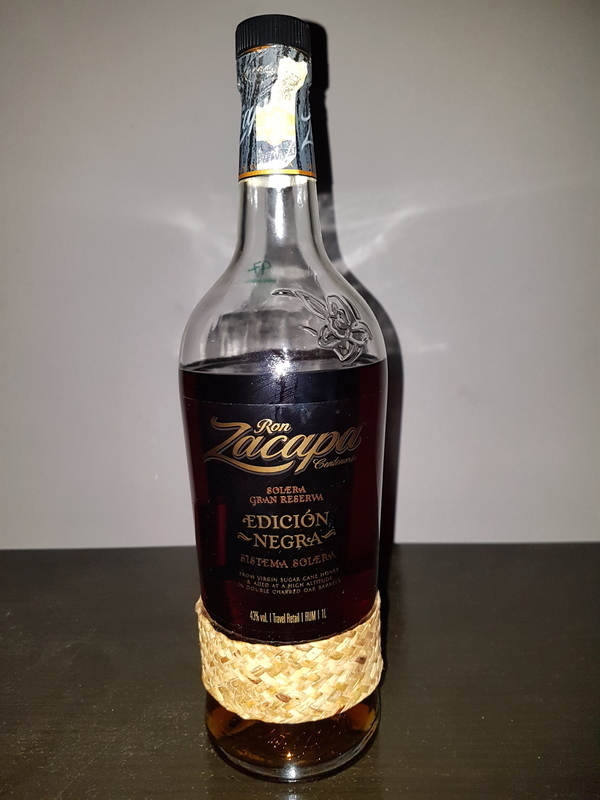 Ein recht typischer Zacapa, für Guatemala recht schwerer Rum mit einer klaren Süße, Schokolade und getrockneten Früchte als Hauptnote. Der Abgang wird von Vanille und einer leichten Phenolnote begleitet. Gut und gerne wieder. Refined and delicious with a sweet after taste with smokey tones. I'm a massive fan of the 23 but this trumps it. If you can find one buy it. Perhaps a little more similar to a very smooth whiskey the smoky flavor is prevalent and very tasty. An excellent drink. This is good! Dark and flavory with much oak and some vanilla. Lovely to the nose. A little alcohol at first but it dissapears fast in the sweetness. An upgraded 23 solera. If you like the 23 solera you will love this one. Very nice! I didnt like it so much. Too much smoky. If you like peaty you problably will like it. When you want a variation. Aged in double charred American oak casks. The bite is too much for some. It does have some leather and tobacco overtones from the double char. Good smoke on a good rum. Superbly tasty, very strong tobacco notes, and not as sweet as the standard Zacapa 23. Quite a unique flavour amongst rums and worth trying, but I’d probably still take the standard 23 at the same price point. Palate: very woody and a bit smoky, some chocolate too. Aromatic, some interesting roughness, full, long lasting taste. Probably the most ‚barrique‘ rum I‘ve tasted so far. But also some unnecessary harshness. As others stated before: edition negra is not the same as etiqueta negra. I‘ve tasted etiqueta negra a few years ago, but, unfortunately, took no notes. So, no real comparsion possible for me. I got the chance to buy my bottle of edition negra in a duty-free area. There, the price was okay, but the regular price is way too high. You can find lower-priced rums with even more complex and amazing aromes. 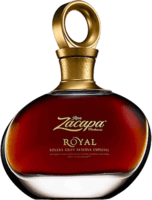 Diageo is trying to beat the maximum out of the well known brand Zacapa. 35% cheaper would be the right place in the scale. Zacapa: a name that is worth a million. Can it deliver on the expectations? In my humble opinion, I don't think that this limited / selected version of the Zacapa family of Rum is worth the extra buck that they charge. As a general remark, I like Zacapa, but I don't see much of a difference between this version and the Solera 23 (maybe a bit more oaky). To the nose: oaky and I like that, slightly smoky, then sugar cane, it's a bit dry, some spices too and maybe a hint of lime. Reminds me of Solera 23, but this is much better, more complex. Taste notes: ok, here it resembles much more to the Solera 23, seems pretty much the same, just the sugary notes get more intense, honey is abundant, oak is still there, some liquorice too, but there is nearly no dryness. The alcohol is almost disappeared... definitely not very long lasting. As predictable, nearly no finish, negligible persistance. Salon du Rhum Spa 2018 - très bon comme quoi c'est pas le plus cher le meilleur ! Robe foncée. Belle complexité. Un peu plus lourd que le Solera 23. Côté visqueux sur le tabac. Arôme de fumé très présent. On aime l'originalité.